Transmission issues can be a major headache and it’s hard to find a trustworthy mechanic who can really get your transmission repaired properly. 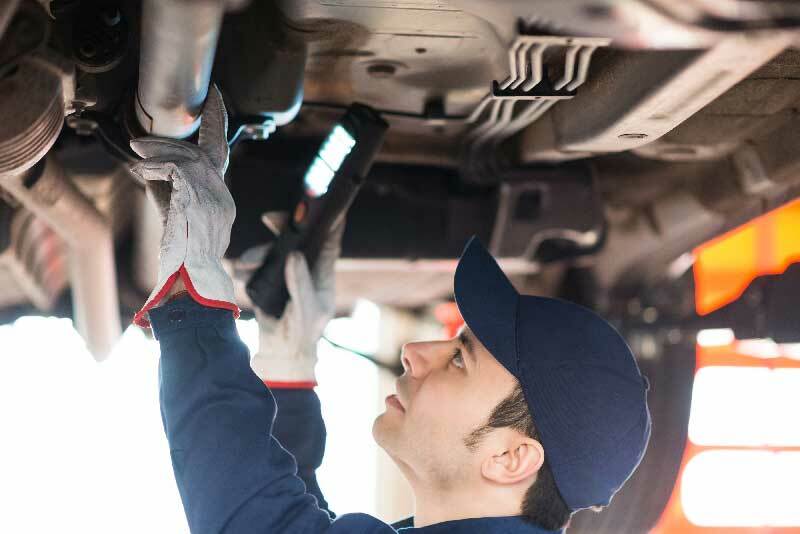 White’s Tire Service is an expert in transmission repair and can get you back on the road with confidence. Don’t let a small problem become a big repair. 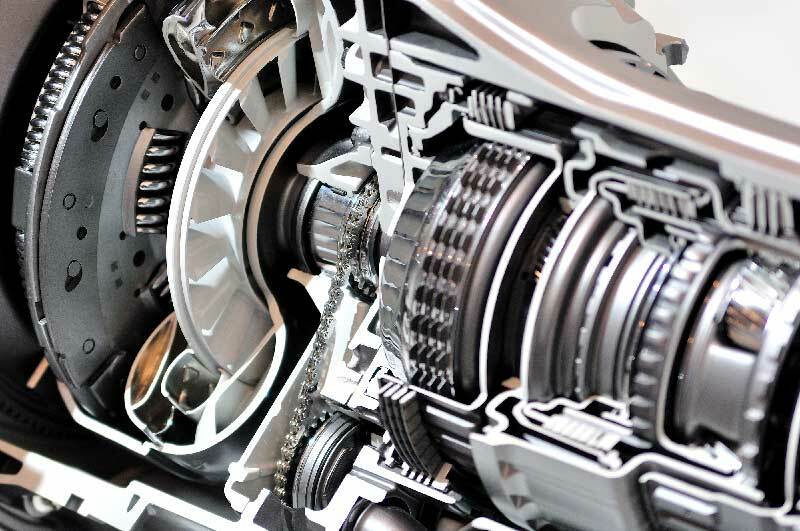 Come Into White’s Tire Service today to have your transmission diagnosed and repaired today.